EMUI 9.1 provides an immersive experience with innovating performance and system speed enhancements to help you lead an intelligent life. Inspired by the freezing moments of a paint colour collision and fluttering silk, EMUI 9.1 features new wallpapers to reflect in-the-moment beauty and the app icons have been redesigned to be more realistic. Previously, the F2FS file system was tailored for flash memory to improve the read and write performance after long-term use. Now, with EROFS, the random read speed will be 20% faster1 and the system space will provide extra personal storage of up to 1000 pictures or 500 songs.2 Plus, the read-only memory design isolates outside interference for added security in your system files. GPU Turbo 3.0 is a new upgrade that covers 25 of the most popular games. This new update includes reducing SoC power consumption by 10%3 and optimizing the underlying system performance to provide a continuous gaming experience. HUAWEI Vlog has new features and effects that are perfect tools for easy editing and you can share with one-click. The Highlight videos are automatically edited with dramatic filters and gives you the option to apply special speed effects and unique background music.4 Your cherished videos can be transformed into a personal cinematic masterpiece. Whenever you need to use the virtual assistant to carry out tasks, look up facts or need an answer to a simple question, just press and hold the power button and the Google Assistant will launch in a second. A simple tap from your phone to the computer can send pictures, videos and documents7 in seconds.8 You can also efficiently copy and paste between devices with HUAWEI Share OneHop.9 And, while playing a game, just shake and touch the phone to your computer to initiate a 60-second recording of the screen10 that saves to your phone. EMUI 9.1 turns your phone into an ultimate workout partner. Use your phone to connect to a treadmill and collect information like calories burned, running speed and length of the workout.11 The phone can also use an algorithm to intelligently measure the step vibrations, so you can accomplish your personal fitness goals. Learn more about Phone Clone. The data comes from Huawei Labs and is compared to Android's traditional EXT4 file system. The average picture file size is 2MB and song file size is 4MB. The extra available space may vary on different HUAWEI phones. The data is from Huawei Labs and is compared to GPU Turbo 2.0. These features will be available after HOTA update. 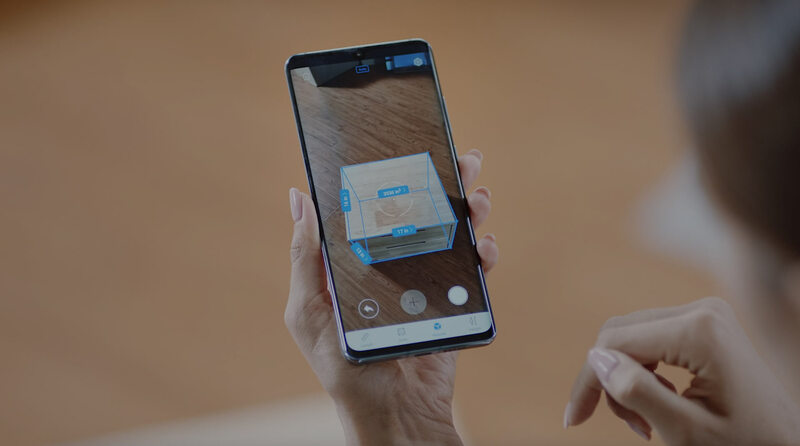 The AR measurement function is only supported on the HUAWEI P30 Pro and will only be available after HOTA update. Begin measuring between 0.3m to 1.5m close to get an accurate measurement for length, total area and volume between the phone and object. And, begin measuring between 1.5m to 2m close to get an accurate measurement for the height of a person. The text files supported are PPT, PDF, Word , Excel and TXT. 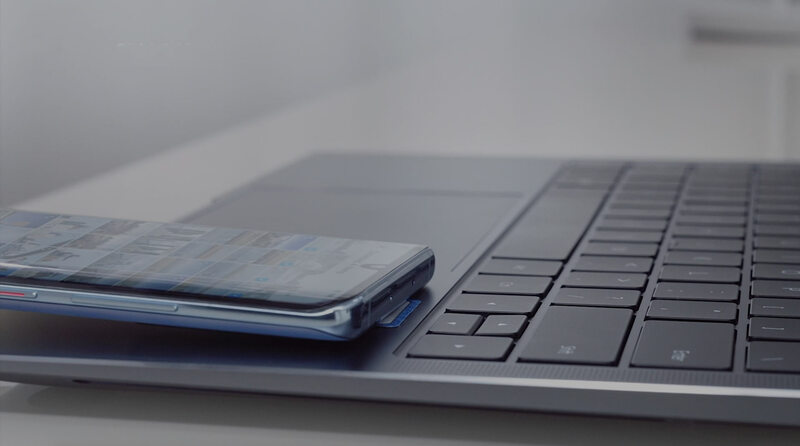 The HUAWEI MateBook 13, HUAWEI MateBook 14 and the new HUAWEI MateBook X Pro notebook support the above document types with Microsoft Office version 2016 & 365 or above; the phone supports WPS applications to open the above document types. These features are only supported on select HUAWEI MateBook devices with the PC Manager version 9.1 or above. This feature is only compatible with select Huawei smartphones running EMUI 9.1 or above. This feature is available on limited applications and only text sharing is supported. Video recording of the screen is up to 60-second maximum. 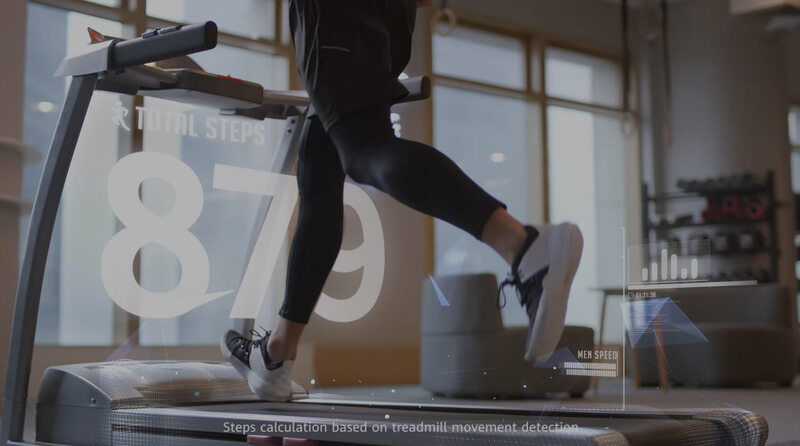 The TOP commercial treadmill manufacturers supported by this feature include Precor, CORE Health, and more manufacturers will be added in the future. Compatible with devices running IOS 6.0/Android 4.1 and higher.